Before coming to work for EasyCare, I knew nothing much about horses, and even less about their feet and how they function. Now here we are, more than a year later, and I cannot say enough about how much I have learned or how inspired I am by Garrett's ability to press forward in this industry. 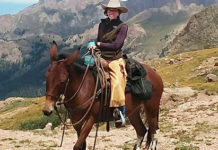 He always puts the horse first, often times going against the grain, to provide options for all types of horse and rider situations, as well as options to help improve the quality of life for lots of horses that may otherwise be looking at a different fate. 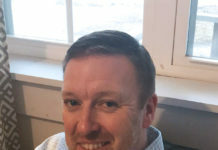 In Garrett's most recent blog, he says, "One of the things that keeps me going is innovation and bringing new products to the equine industry." In the past year, I have personally seen him out-do himself time and time again with his creations, working with people like Curtis Burns, Rick Redden, and Pete Ramey, just to name a few. 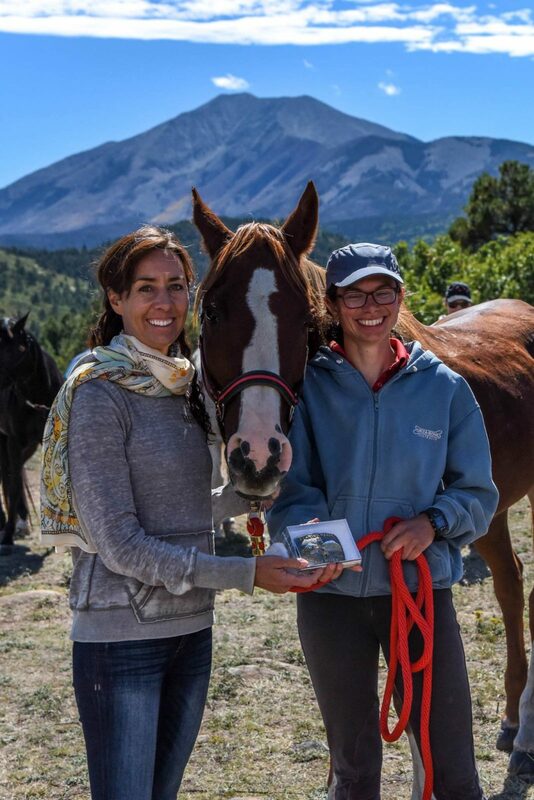 We hear success stories from all types of riders, including this one from Heather Reynolds about the EasyShoe Ultra Prototype: "The EasyCare hoof protection held their own once again! The EasyShoe Ultra Prototype was worn on Bound For Honor's front feet with Glue-Ons behind. 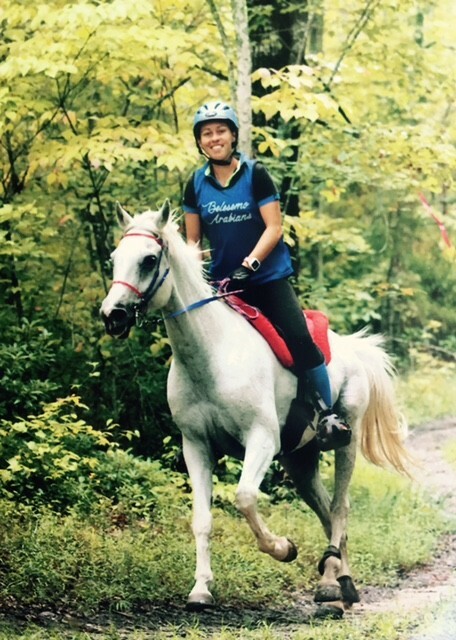 The AHA Championship was at the Big South Fork ride in TN. It was a very challenging hill course through sand, mud and rock with multiple deep river crossings. There was a very competitive field. Without the EasyCare products I don't think it would have been possible for Honor to train for and compete in this event. Honor was 14 minutes behind, leaving the last check in 4th place. He went on to win by a healthy margin in a ride time of 5:10. 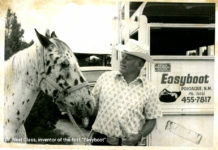 Thank you EasyCare and Garrett Ford for producing amazing products that help our horses have that extra advantage." 6th and 7th graders pushing forward in the face of challenges. To look into the face of challenges and find ways to grow and advance is something that I can absolutely get behind. 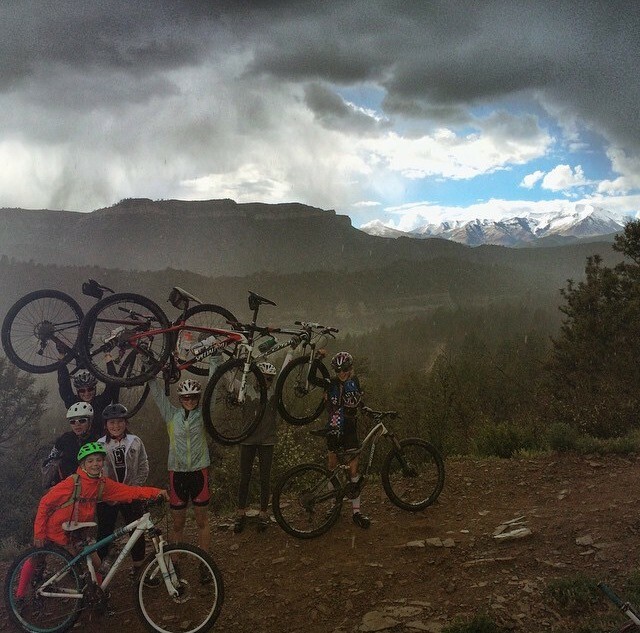 When I am not working at EasyCare, my other job is coaching kids and adults on mountain bikes. Every day I witness them being faced with challenges and finding ways to use those challenges as a vehicle of change. They persevere and push forward with bravery and courage, going against the grain of what they have told themselves is capable. Without pushing those limits, there is no evolution, as a rider, or as an inventor, or as a community. For me, it is admirable and inspiring to watch people like Garrett, and the athletes I coach to keep on pushing forward. When we create change, within ourselves and within our communities, we become the helpers in the world. With each new product EasyCare creates, we help another horse and rider. I am grateful to be a part of that. As a member of the EasyCare Customer Service Team, I am here to assist you in fitting and choosing the best hoof protection for your horse. I believe in natural, holistic hoof care and its contribution to sound horses and happy riders.